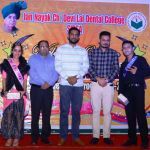 A Fresher Party was organized to welcome newcomers to Dental College, established at JCD University, in which JCD School Manager’s Coordinator Eng. 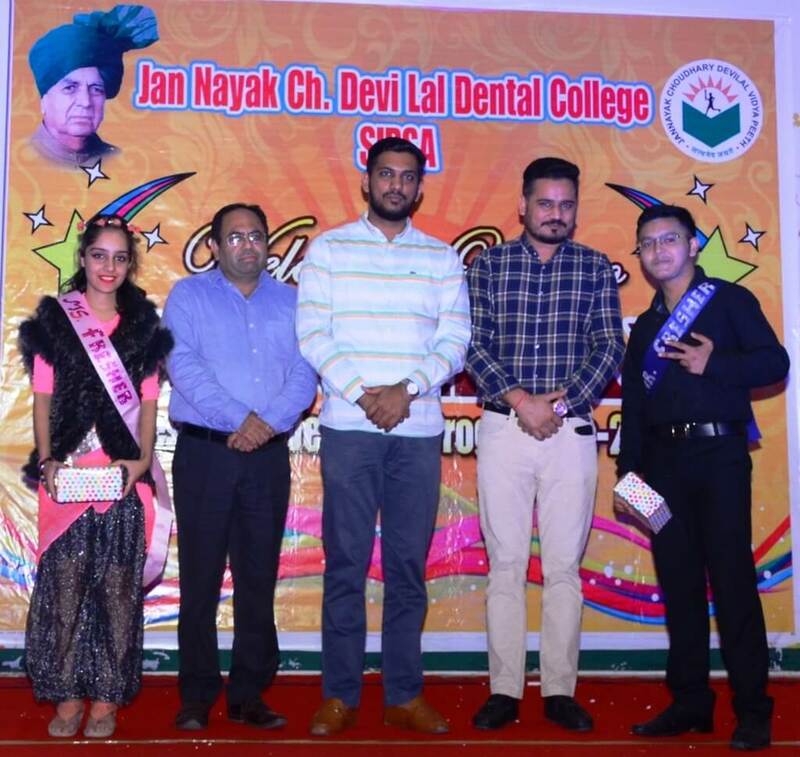 Akash Chawla was present as the chief guest and the program was presided over by JCD Dental College Management Executive Mr. Siddharth Jhinja and Principal of the College Dr. Rajeshwar Chawla. 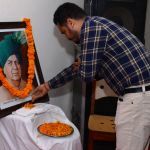 The program was inaugurated by the Principal of JCD Vidyapeeth and various colleges of JCD Vidyapeeth and other dignitaries by lighting the lamp in front of Mother Saraswati. 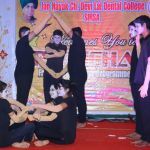 On this occasion, the students made their mesmerizing presence of art and skill in their presence. 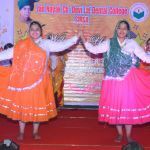 In this program, exhibition of classical dance, hariyanvi and Punjabi songs by the students, as well as displaying their brilliance by presenting brambhanga and other programs related to Punjabi civilization. In this cultural program, students from BDS first year also took part in the program. 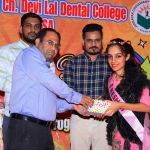 Firstly Dr. Rajeshwar Chawla, Principal of JCD Dental College, welcomed all the students in his address and introduced the college, in which he described the various achievements achieved by the college. 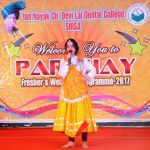 He said that JCD Dental College has established a better identity in Sirsa district, due to which our admission is complete. He welcomed all guests on this occasion and thanked him. Speaking on this occasion, in his address as Chief Guest, Er. 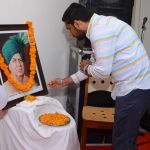 Akash Chawla said that the JCD Vidyapeeth does not lack talent and by providing such a platform, we provide a better opportunity to refine the talent of the students by presenting the talented talent in the students. He welcomed the students of JCD School Management, wishing for the bright future of all new students. Er. Chawla said that JCD Vidyapith has been working as a self-realization of the ‘making Haryana literate and enriching’ by Ch. Devi Lal Ji and has achieved the academic goal of Pandit Bhagwat Dayal Sharma University and Dental Council of India. He called upon all the students to respect and honor their parents and elderly so that our culture can be maintained. In his address on this occasion, Shri Siddharth Jhinja thanked all the guests and welcomed the new students and congratulated them on getting admission in JCD Dental College. He said that our aim is to prepare a better doctor in which we always strive to be true and our students have proved this through their superior performance. He inspired all the students to move ahead with their hard work and commitment. While playing the role of casting board in this program, the professors and others, who performed better, Rahul Devanath was selected Mr. 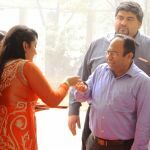 Fresher and Srishti was chosen Miss Fresher, who was finally awarded by all the guests. The guests was honored by giving the mementos a memento by the college principal and others. On this occasion, other staff members of JCD Dental College and other dignitaries were also present.